Celeste Connors has twenty years of experience working at the intersection of economic, environment, energy, and international development policy. Before joining Hawai‘i Green Growth, she was CEO and co-founder of cdots development LLC, which works to build resilient infrastructure and services in vulnerable communities. Celeste previously served as the Director for Environment and Climate Change at the National Security Council and National Economic Council in the White House where she helped shape the Administration’s climate and energy policies. Prior to joining the White House, Celeste served as a diplomat in Saudi Arabia, Greece, and Germany. She also held positions at the U.S. Mission to the UN, served as the Climate and Energy Advisor to the Under Secretary for Democracy and Global Affairs at the U.S. Department of State, and worked for City of New York. Celeste is faculty at the Johns Hopkins University School of Advanced International Studies (SAIS) in the Energy, Resources and Environment Program. She holds an MSc in Development Studies from the University of London’s School of Oriental and African Studies (SOAS) and a BA in International Relations from Tufts University. Celeste is a Term Member on the Council on Foreign Relations, and serves on the board of the Global Island Partnership (GLISPA) and America’s Service Commission. 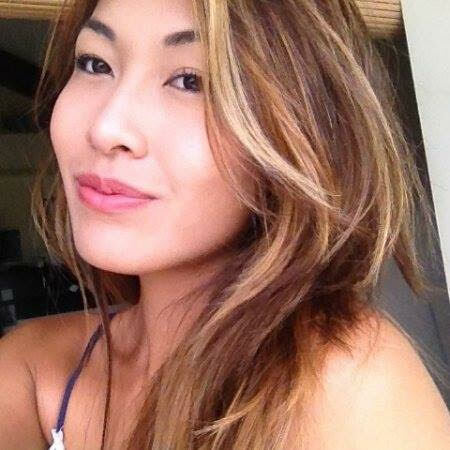 Celeste grew up in Kailua, O‘ahu. 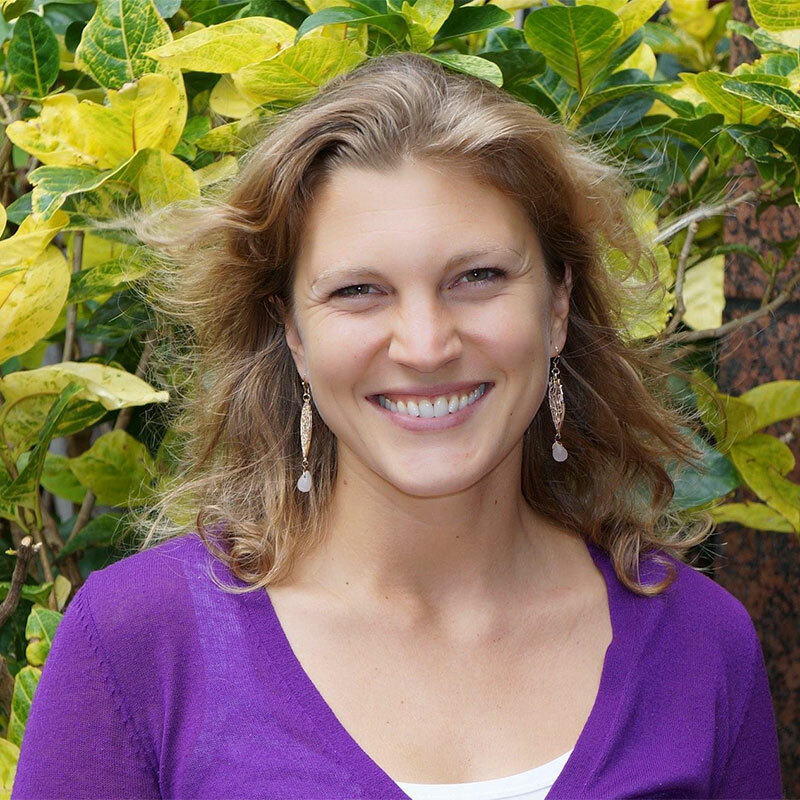 Breanna Rose is Hawai‘i Green Growth’s Director of Operations and Partnerships, and has worked with HGG since 2012. She manages the public-private partnership’s network, operations, communications, and strategic priorities. She is President of the Board of Directors for Kanu Hawai‘i, a non-profit working to build more compassionate, resilient, and sustainable communities through island style action and personal commitments. She previously worked with the Green House Hawai‘i in sustainability education programs with school communities and as an instructor for the Urban Agriculture Program at the Institute for Human Services (IHS). She has worked with diverse organizations and initiatives including Paepae o He‘eia, Hawai‘i 2050, Papahānaumokuākea Marine National Monument, and community garden and urban agriculture projects. 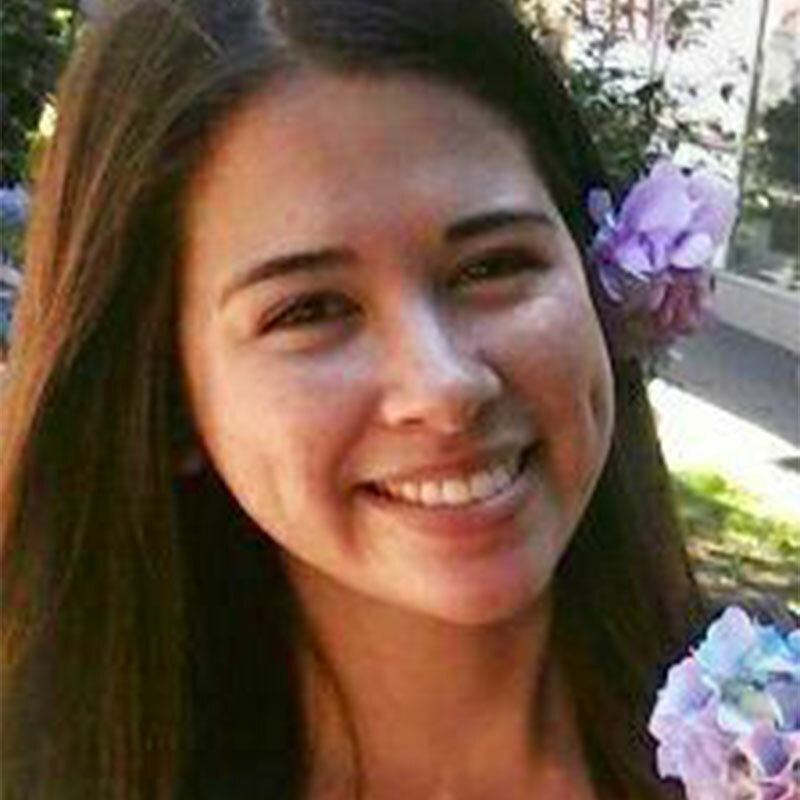 Breanna is a graduate of the University of San Francisco, and was born and raised on Maui. 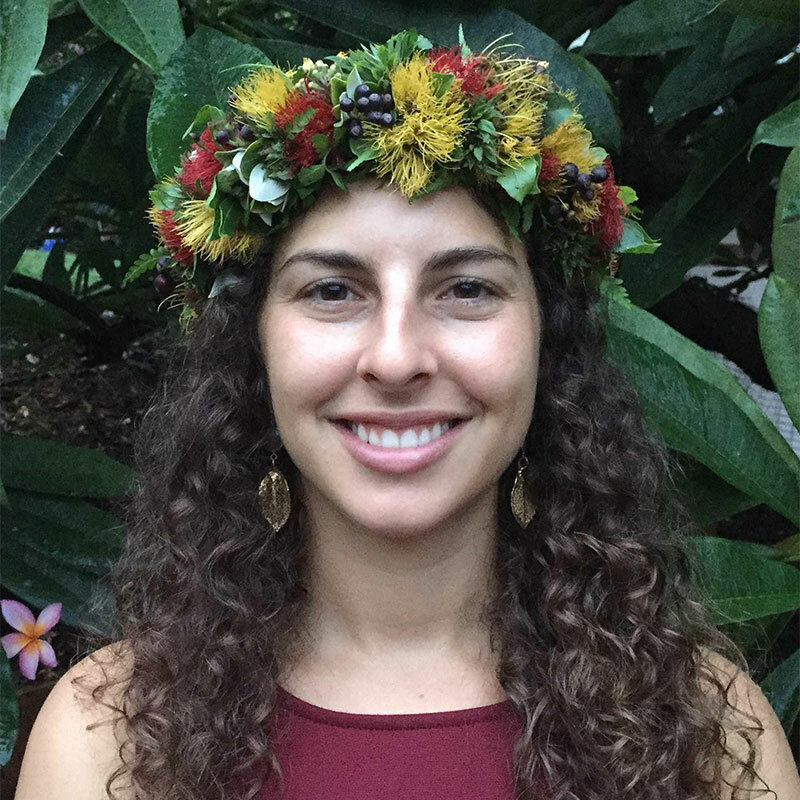 Chelsea Harder is Hawai‘i Green Growth’s Sustainability Dashboard Coordinator, and is leading the implementation of the Aloha+ Challenge Dashboard. Chelsea brings her background in engineering, community development, education and energy sector work to Hawai‘i Green Growth. Before joining the team, Chelsea served as the market transformation specialist at Hawai‘i Energy. There she managed projects and fellowship programs to enhance strategic partnerships and provide professional development and community education to shift the market to help achieve Hawai‘i’s goal of 100% clean energy by 2045. Previously, she was a Robotics, Engineering, and STEM educator and program director at local public and private schools and worked as a geotechnical engineer in the midwest. Chelsea served in Kiribati as a Peace Corps volunteer where she implemented programs to improve quality of life and resilience to climate change in island communities. Chelsea holds a master’s degree in Natural Resources & Leadership for Sustainability at the University of Vermont Rubenstein School, a bachelor’s degree in Civil Engineering from University of Minnesota, and studied abroad in Advanced Environmental Measurements Techniques (AEMT) program at Chalmers University in Gothenburg, Sweden. She is a Senior Fellow through the Environmental Leadership Program (ELP) National cohort and the Judge Advisor for the Hawai’i F.I.R.S.T. Robotics Competition. Chelsea is from northern Minnesota and has lived in Hawai‘i for ten years. Julius Fischer is Hawaiʻi Green Growth’s Project Coordinator for the Ala Wai Watershed Collaboration and the Sustainable Business Forum. Before joining HGG, he worked for the Hawaiʻi State Senate Transportation and Energy Committee. Previously, he was a Fellow for the Global Island Partnership (GLISPA), a voluntary partnership of islands across the globe that catalyzes action on resilient and sustainable island communities by mobilizing high-level political leadership. Born and raised in Germany, he has lived in New Zealand, Japan, and Micronesia. 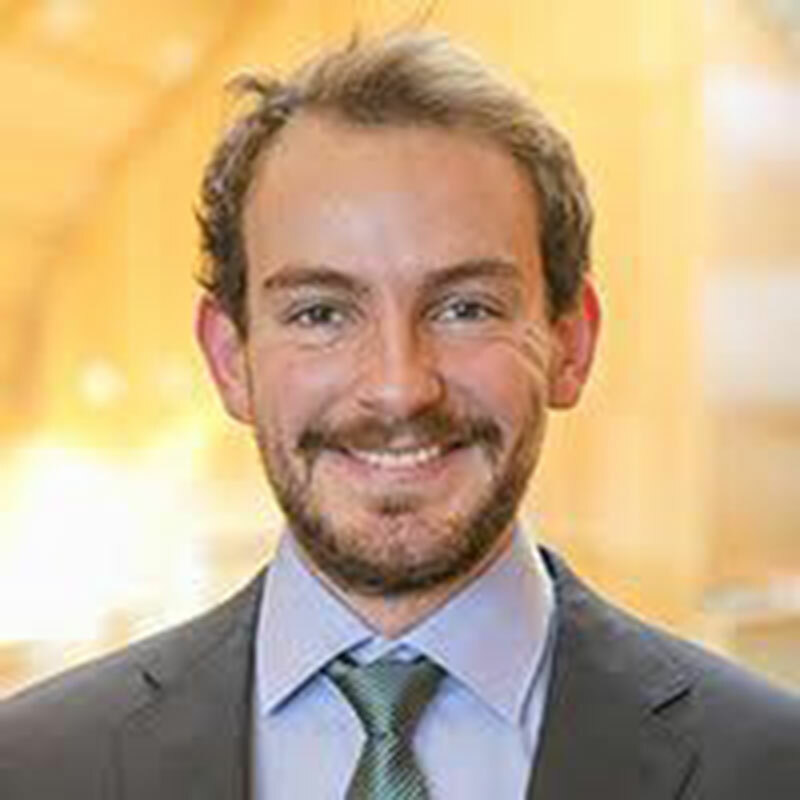 Julius holds a BA in International Relations and BS in Earth Systems from Stanford University, and a Master in Environmental Management from the Yale School of Forestry and Environmental Studies. 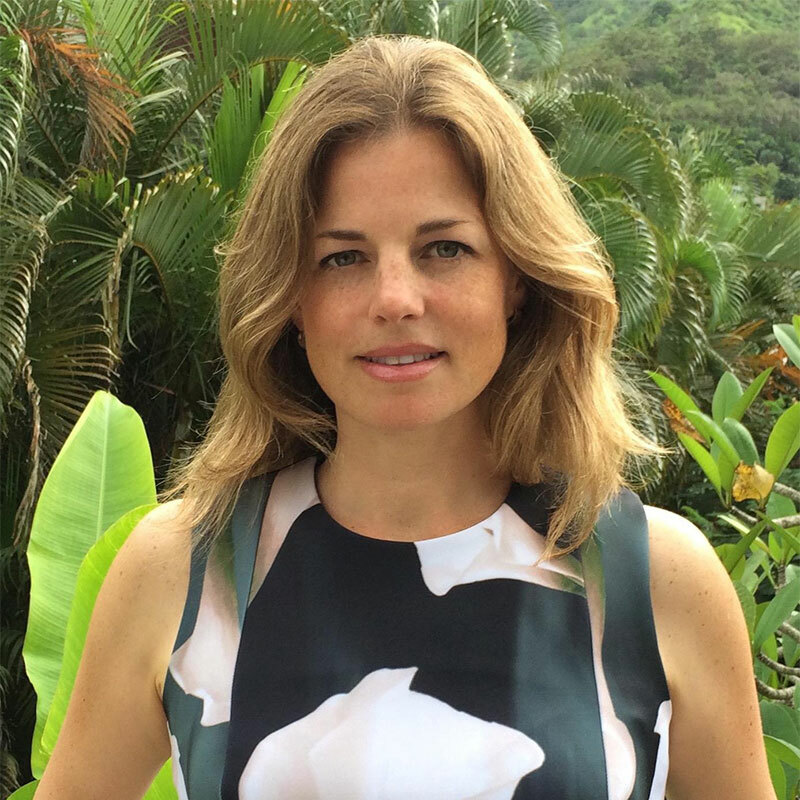 Laura Kam is Hawai‘i Green Growth’s program associate and supports the partnership’s statewide network, meetings and events, and strategic initiatives. She completed a year of service with Hawai‘i Green Growth through AmeriCorps VISTA in partnership with Kupu Hawai‘i and the AmeriCorps Program. 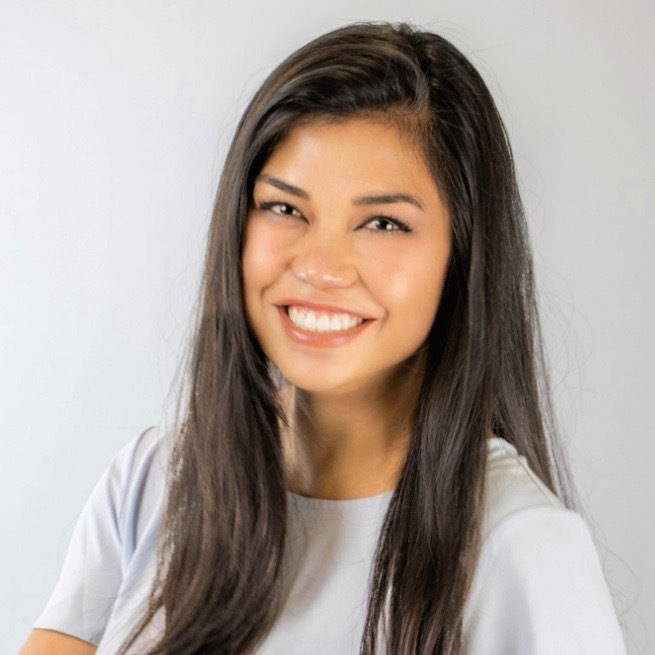 Laura has her Bachelors in Political Science with a minor in Environmental Affairs from Colorado State University, and studied Russian for a year before returning to Hawai‘i. Laura previously interned with Amnesty International USA, and has volunteered with the Hanauma Bay Nature Preserve, The Nature Conservancy at Kamakou and Mo‘omomi Preserves, and the U.S. Fish and Wildlife Service at Midway Atoll. She currently volunteers in public outreach for the National Marine Fisheries Service Hawaiian Monk Seal Research Program. 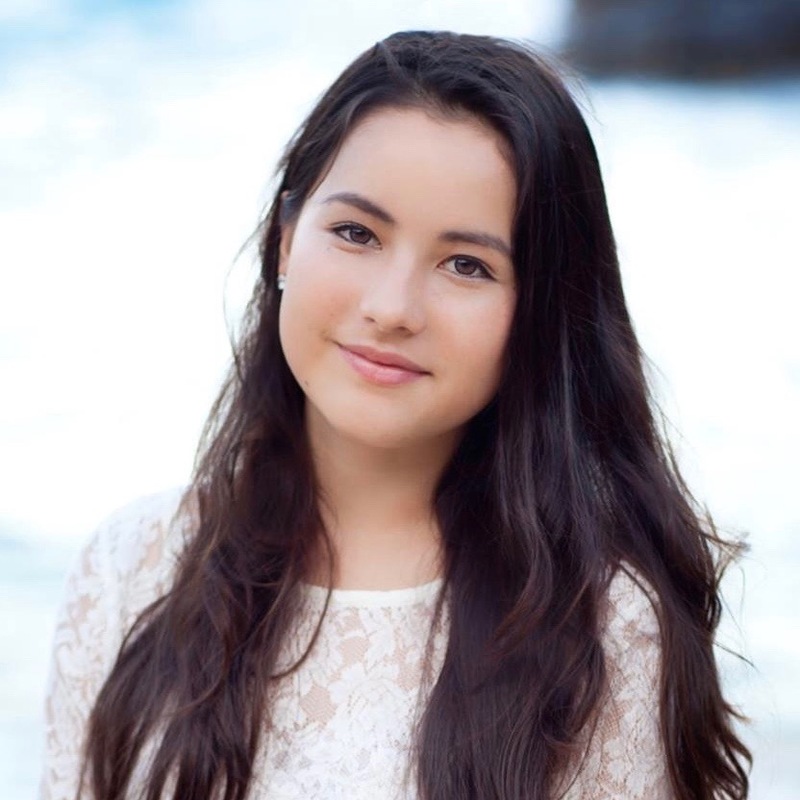 Laura is from O‘ahu, and graduated from Kalani High School. Kiara Kealoha is a global fellow and outreach associate with the HGG Local2030 Hub, and completed a Master’s degree at the University of London School of Oriental and African Studies (SOAS) in 2018. She previously served at as the Communications Coordinator for HGG, as well as worked with KYA Sustainability and as an education project assistant for the Climate-KIC Switzerland. Kiara completed her undergraduate education at Harvard University, obtaining a degree in History and Science with a secondary field in Environmental Science and Public Policy. Kiara is a graduate of Kamehameha Schools, and was born and raised on the island of O‘ahu. Divya Sampath supports management and further innovation of the Aloha+ Challenge Dashboard, as well as community data engagement, through the AmeriCorps VISTA program. 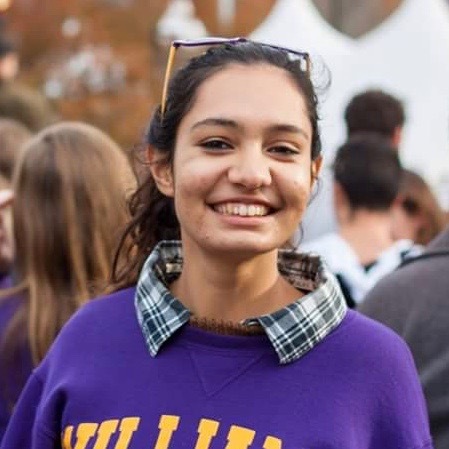 Originally from New York City, Divya received her BA in both Chemistry and Political Science at Williams College, and has lived abroad in South India, northwestern Ecuador, and São Paulo, Brazil. Alison Rhatigan supports local-global communications for the Aloha+ Challenge and UN Local2030 Hub through the AmeriCorps VISTA program. She has a background in communications and digital marketing, and previously worked with the non-profit Repowering London on projects promoting renewable energy, green spaces, and sustainable communities. Alison received her BBA in International Business and Japanese from Chapman University, and spent a year at City, University of London where she designed a Certificate in Sustainability. Alison is from O’ahu and graduated from Punahou School. Alexandria Nakao-Eligado supports the Ala Wai Watershed Collaboration and Sustainable Business Forum through the AmeriCorps VISTA program. She has a BA in Economics and BA in Political Science from University of Hawaii at Hilo, and a Master in Sustainability Management from Columbia University. During her time in New York City, Alex interned for the global disclosure system, CDP, to help engage Fortune500 companies and Cities to report on their climate change impacts. Alex also interned for Columbia Univeristyʻs Environmental Science and Policy program supported by the Earth Institute. Alex was born and raised on Oʻahu and graduated from Mililani High School.